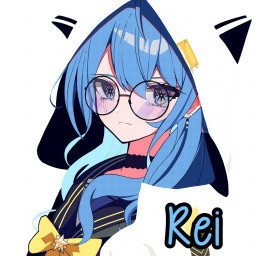 Rei Hakurei's posts | osu! as it only shows in T50/diff in website, i guess, yes. Options > Online > [Show Spectators] turn that toggle off so you can't see his name anymore. New combo in mania = useless btw, check your scrolling speed first. how could you rank a map, if you didn't even want to listen to what people say. ursa where 大ミスが無いchallenge, clear a diff without invoking a miss. idk, but ... try check your skin folder, your currently used one ?